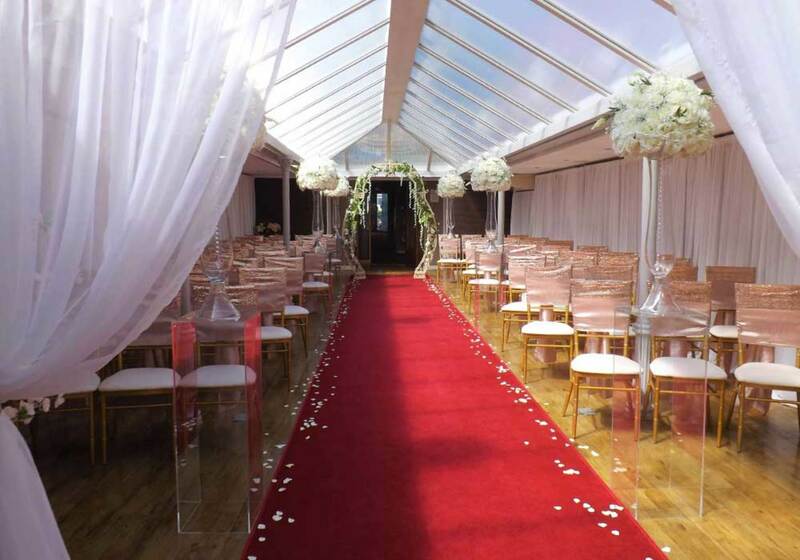 The Beamish Park Hotel set in acres of beautiful countryside is the ideal setting for a stylish and elegant Wedding. 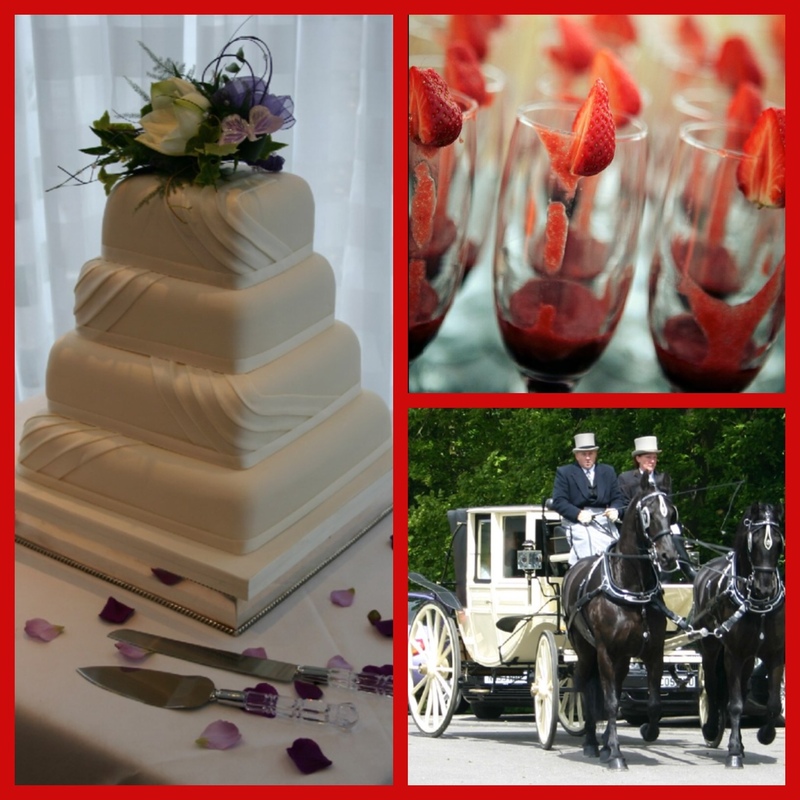 We are fully licenced for Civil Wedding Ceremonies and Civil Partnerships so we can cater for your entire day. Hosting only one wedding per day we can ensure you will receive the highest level of care & guidance every step of the way. We are one mile from Beamish, and only 10 minutes from Newcastle city centre. 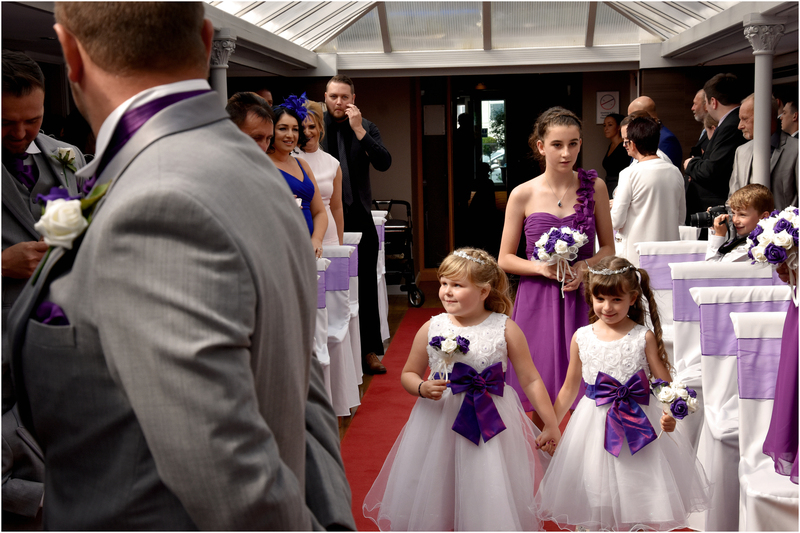 Our Wedding Team are available at your convenience to view the specatcular facilities here at Beamish Park. 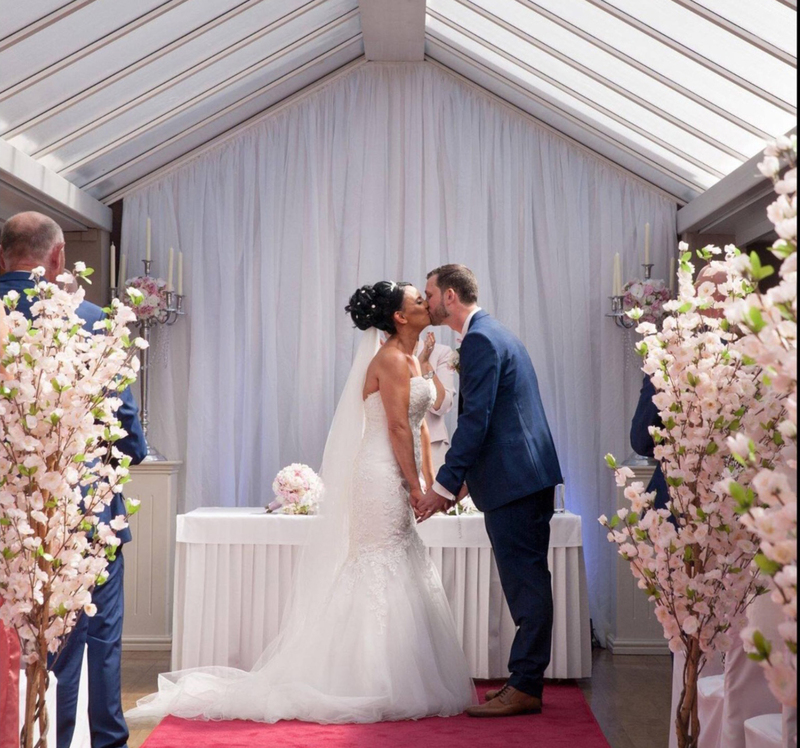 The Atrium is located on the ground floor in the central area of the hotel with a conservatory style roof seating up to 80 guests (including Bride & Groom). The room is fully heated/air conditioned with a music facility and polished wood floor decorated in modern colours. 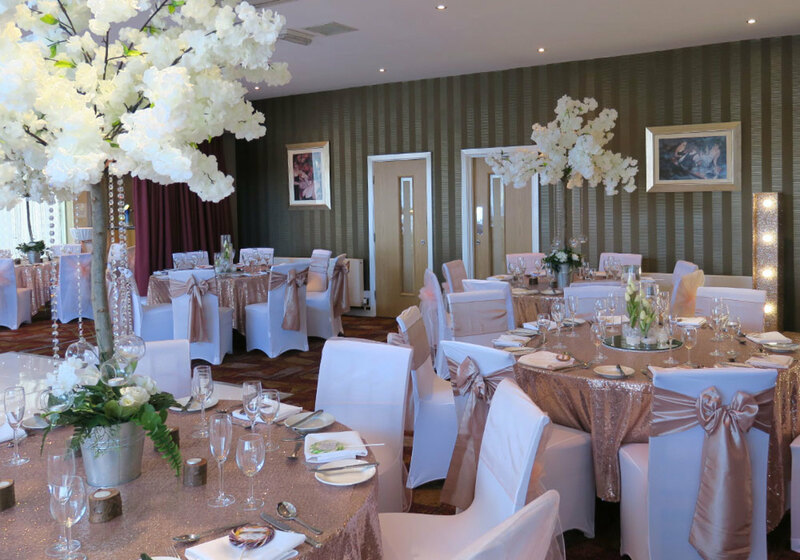 The Tanfield Suite caters for up to 150 guests and features full length windows on both external walls, letting in vast amounts of natural daylight. The perfect setting for your wedding breakfast and evening celebration, it is also ideal for larger ceremonies. 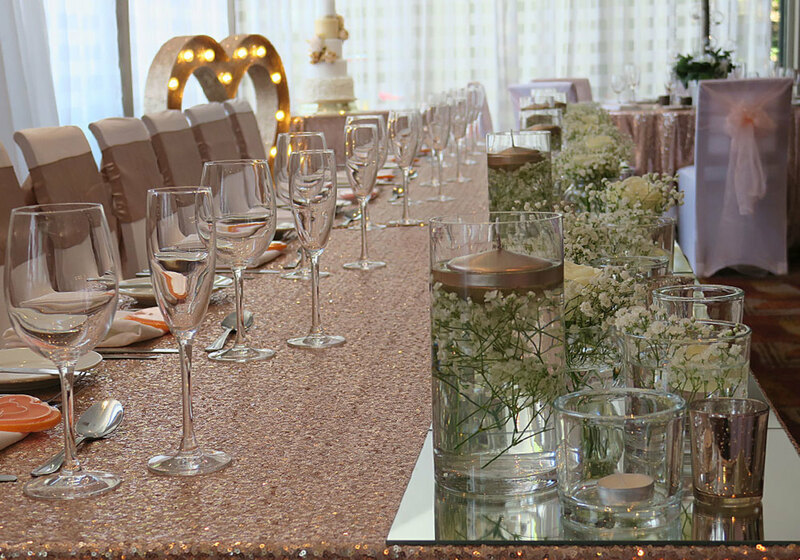 This room can be set out in different styles depending on the numbers attending, our Wedding Co-ordinator will be happy to advise. Great New Idea, Take A Look ! We host regular open days to help you visualise your wedding day with us. 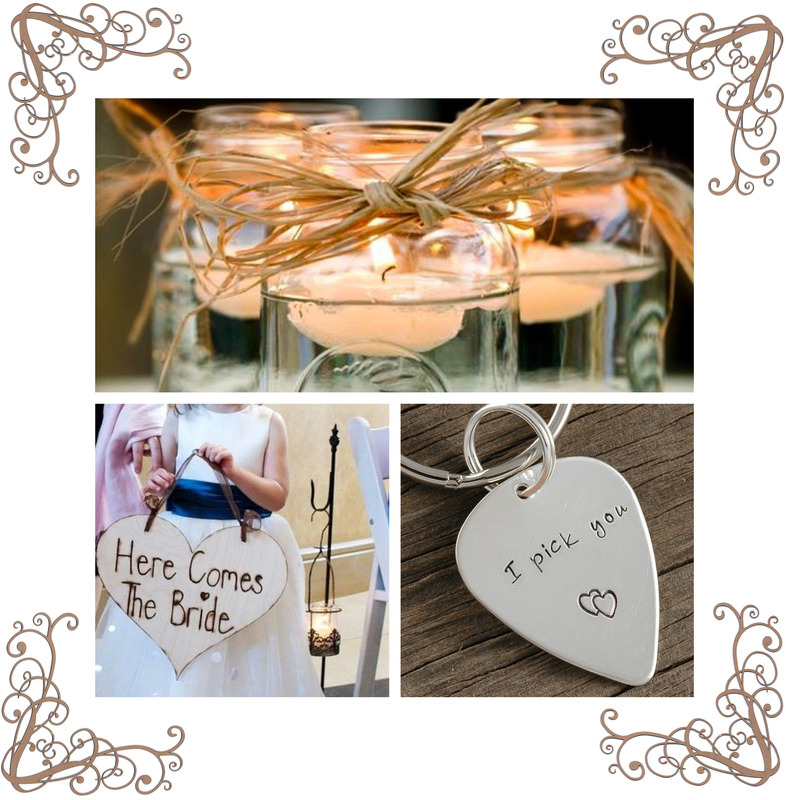 Meet with the wedding co-ordinators and discuss your ideas, no appointment necessary. We;re currently Fully Dressed & Stylish. Visit us for a showround. 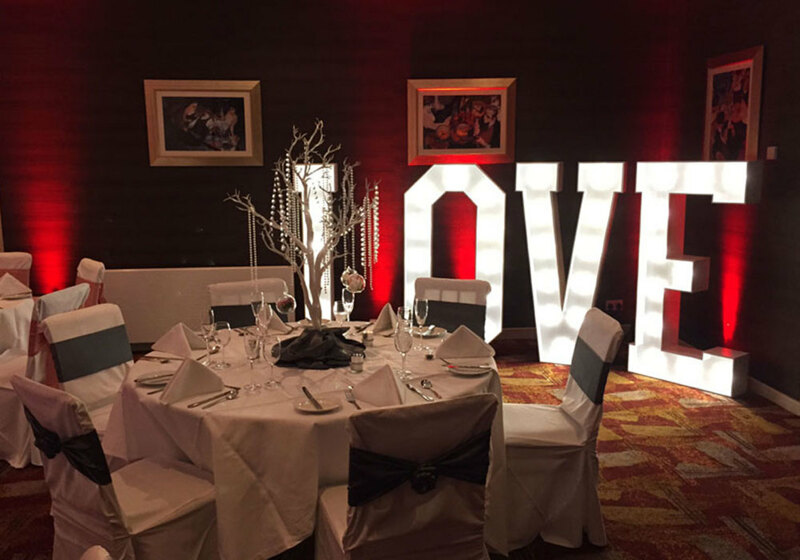 We still have a few dates remaining in early 2019 - contact the wedding co-ordinator for full details.